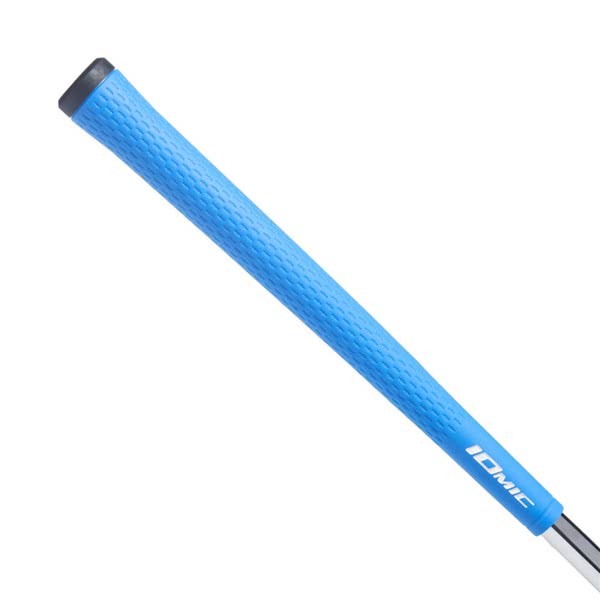 The Iomic Sticky Midsize Grip sits between the Sticky Jumbo and 2.3 grip and offers a shallow tread pattern that reduces movement of the grip during the swing for improved ball striking. 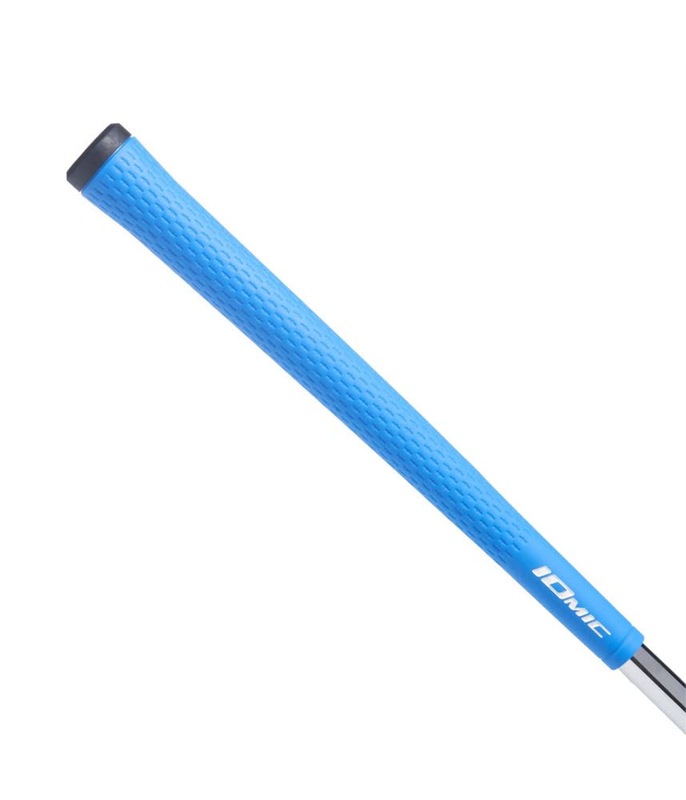 Developed in Japan the Iomic range of grips have been engineered from a premium rubber compound that features a water-resistant design making them amazingly tacky and grippy in all types of climates and weather conditions. The Sticky 2.3 features a firm grip cap design that promotes a soft grip of the club which in turn reduces the tension in your hands, wrists and forearms and helps deliver the club more consistently for better ball striking and feel. 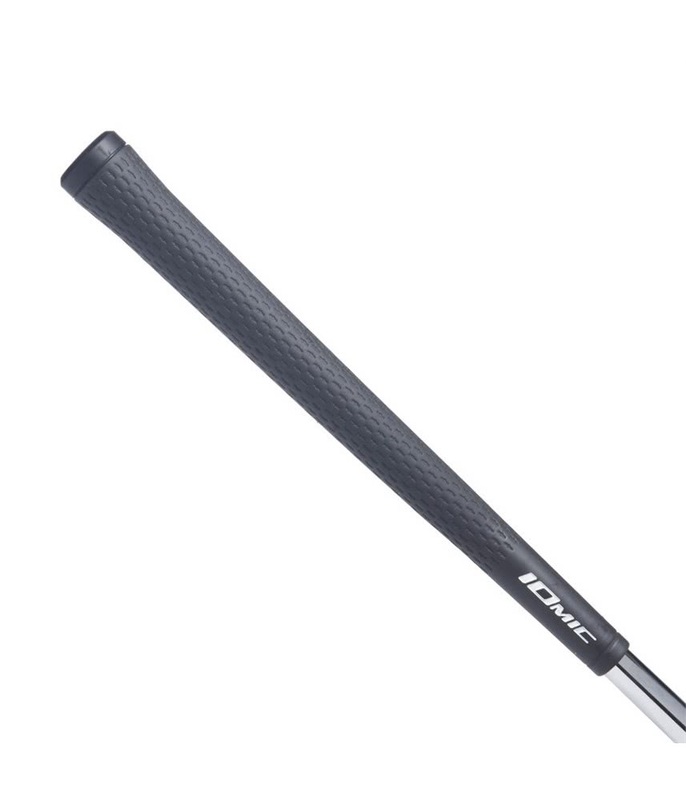 Low torque in Iomic grips can reduce the shot dispersion on off-centre hits by up to 30%, meaning you are more likely to hit fairways, even when you are not swinging at your best. 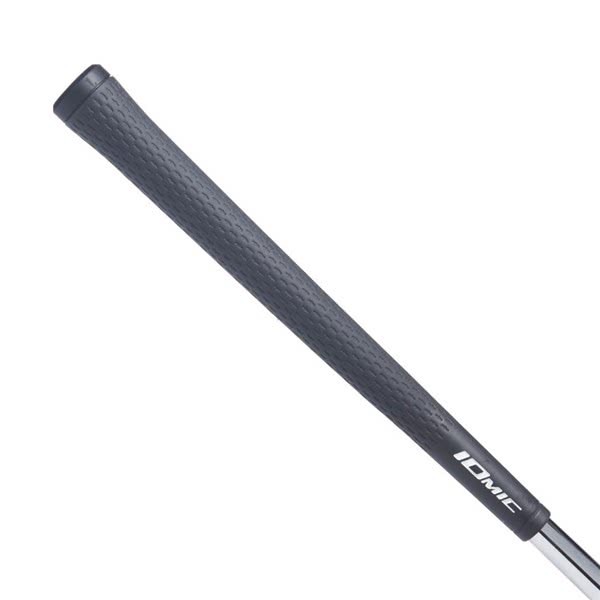 Iomic grips have extremely tight tolerance of weight due to the vacuum moulding production process and use of Iomic’s elastomer compound. This means that unlike rubber grips, Iomic grips do not soak up water in wet weather. Standard rubber grips get hard, shiny and brittle over time, reducing the grip and feel.